We embark upon our floral journey with Anemone. Courageous of bloom, anemone often endures wind and freezing temperatures of the early spring or fall (depending on the species). I first fell in love with the anemones while visiting the high boreal and alpine expanses of the Rocky Mountains in early summer. The silver fuzzy seed heads, illuminated by the slanting early morning light, and bobbing in the bracing wind, are enchanting, even to the botanically cold-hearted. 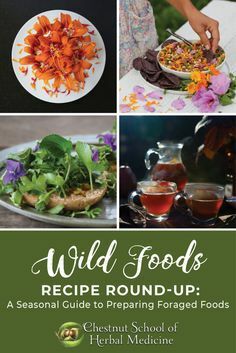 The blooms of windflowers, as the plants in the genus are often named, are deceptive with their dainty pastels, for these plants are potent medicine and acrid with poison. Anemone is in the buttercup family (Ranunculaceae), which is noted for its combination of poison and medicine. Many members are simply poisonous, and most of the medicinal members possess toxicity with larger doses. I know of only one edible in this family, the marsh marigold (Caltha palustris), and its edibility is marginal at best. Anemone species lack both petals and nectar, and yet their flowers are abuzz with pollinators.1 Flowers, in general, offer up two rewards to entice pollinators: nectar and nutrient-dense pollen. In the case of anemone, this golden manna is the main attraction. Note the pollinator below working the stamens of Japanese anemone. As with many members of the buttercup family, anemone has sepals that appear to be petals. In most flowers the sepals are the green structures just underneath the petals, but in anemone the sepals serve the same pollinator-attracting function as petals; botanists call them petaloid-sepals. Many a student has asked me how to differentiate a petaloid-sepal from a petal and, in honesty, I have to admit that I cannot readily tell them apart, but if I’m looking at a buttercup family member and it lacks any green structure under the “petals” then I’m probably looking at a petaloid-sepal. The origin of the name anemone is enshrouded in mystery; I dug up many different etymological explanations, but the truth lies with the ancestors. Anemone comes from the Greek words for wind or breath, anemos, and habitat, mone, - certainly many an anemone grow in high windy places. In addition, most species produce winged achenes (seed-bearing fruiting structures), which are dispersed by the wind. There are several mythological stories, beset with the colorful melodrama of the ancient gods and goddesses, associated with anemone. The first tale involves Adonis and Aphrodite. According to Greek mythology, Adonis was struck down by a boar and met his fate. 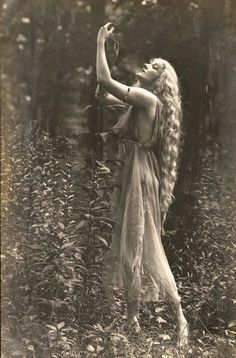 In her mourning, Aphrodite cried tears on the earth, and anemone sprung up from her grief. An alternate version holds that Aphrodite mixed nectar with the blood of Adonis, which gave birth to the windflowers. The Semitic word for Adonis is Naman, believed by some to be the original root of the word anemone. Many of the 85 species of anemone have been used as herbal medicine in China, North America, and Europe. I tend to shy away from our more toxic botanicals, but fell in love with anemone as a medicine while studying with my teachers, 7Song and Michael Moore; over time I grew to feel comfortable with its judicious usage. Michael Moore taught that any species of anemone could be experimented with as a potential medicinal by testing orally for acridity as a measure of medicinal strength. The flavor of anemone is quite distinctive, metallic, and burning/stimulating. It is not a common plant of commerce. 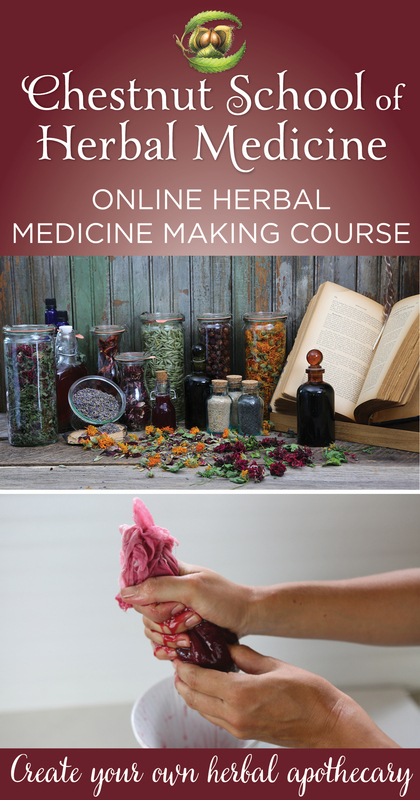 If you are interested in using it, do your research first and then ask around your herbal community, or learn how to identify it and gather your own. Please only use species that are abundant, and collect the above ground parts instead of the more potent roots. I use anemone to help people ground and calm during panicked states, such as acute anxiety, panic attacks, or after traumatic events. It is my herbal version of the flower essence blend, Rescue Remedy. Many people find that anemone lowers their center of gravity when they are caught in their head or their heart feels way up in their chest. If you are prone to such states, you may want to try anemone when you are feeling dandy to determine a dosage you feel comfortable with. 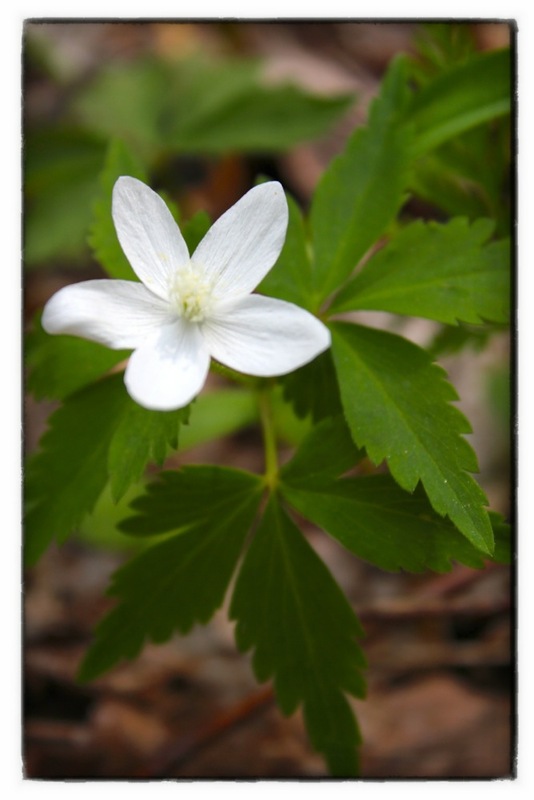 I use the leaves and flowers of wood anemone, Anemone quinquefolia, prepared as a fresh tincture 1:2 95%, in very low doses: 1-5 drops (not droppers full) to start, and up to 15 drops if the lower doses are not effective. The dosage can be repeated up to four times in a day. Wood anemone grows throughout the entire eastern and central United States and Canada, and can easily be identified in the early spring as large expanses of the forest floor are abloom with the diminutive white flowers. I take only one leaf and flower per plant so the plants can regenerate. It is a slow gathering process, but thankfully not much medicine is needed, as it is a low dose medicinal. Take care to wash your hands after gathering and avoid contact with your eyes and mouth. I process anemone outdoors and carefully wash all tools with warm water and soap. In my experience, overdose usually involves nausea and altered sensory function (i.e. feeling woozy and just plain weird). During an extra challenging romantic moment in my very distant past I called upon anemone to help me stay grounded and in my heart. 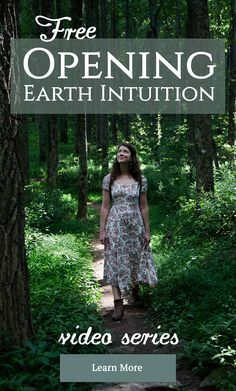 I was taking 5 drops of the tincture frequently and reached my personal threshold with some powerful visual disturbances. In case any of you think this sounds like fun, think again, anemone is not the kind of plant to play nicely. Anemone should be avoided in pregnancy, breast-feeding, low blood pressure, bradycardia, and those who are weak or seriously ill. As a very heroic bioactive medicinal, it is likely to interact with and/or potentiate certain pharmaceuticals. Most of the flowers pictured in this article are the Japanese anemone, a species in abundance as an ornamental. I haven’t used it as a medicinal, and would love to hear from any of you who have. I invite you to try out my daughter’s favorite tongue twister “anemones enemies” when you aim to impress. The next time you are face-to-face with an anemone try saying, “My, what big stamens you have” and see what anemone has to say back to you. I would love to hear about your experience with using anemone medicinally; feel free to leave a note! 1. Heywood, V. H. Flowering Plant Families of the World. Buffalo, NY: Firefly, 2007. 2. Sanders, Jack. The Secrets of Wildflowers: A Delightful Feast of Little-known Facts, Folklore, and History. 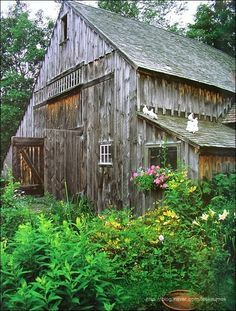 Guilford, CT: Lyons, 2003. 3. Wink, Michael, and Wyk Ben-Erik. Van. Mind-altering and Poisonous Plants of the World. Portland, Or. : Timber, 2008. 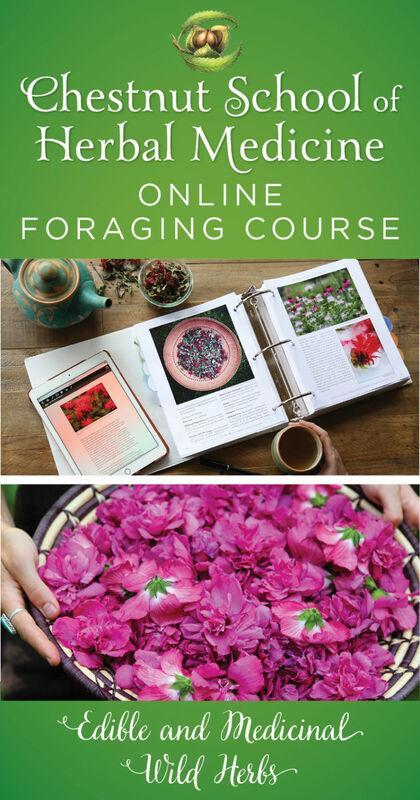 This entry was posted in A Year in Flowers, Botany/Ecology, Herbal Medicine and tagged Anemone, Anemone medicinal, Anemone petaloid sepals, Anemone poison, Anemone stamens, Japanese anemone, origin of Anemone, windflower, wood anemone. Bookmark the permalink. Good for work at school. Interesting post. Thank you so much for sharing such a great information and good knowledge. It certainly receives attention from pollinators here, even with Helenium and Rudbeckia species blooming nearby…. The pollinator in question in that photo is most certainly actually a fly, but what kind, I cannot say…. Thank-you Julliette for the information. I first learned of Anemones’ properties while taking 7songs First Aid course….. And since their blooming is just around the corner, I am reading to learn more. We have a few Anemones thst grow here, A. canadensis, and A. Hepatica and possibly others. I am particularly interested in A. hepatica. The blooming of what we call here simply “hepaticas” is a sure sign of spring. In recent history, these hepaticas have been moved into the Anemone botanical classification from their own “Hepatica” classification. I had always understood hepaticas to be used for liver conditions- that is what all the literature has suggested. It is curious to me- just prior to taking the first aid course, a couple of First Nations elders had asked me if I knew anything about using hepatica for panic attacks and that some of their elders had done so. I replied that I had not, but thanked them for passing on the teachings. So, then I Iearned about Anemones in the First Aid course and that hepaticas are now botanically Anemones….. And WOW, is science just catching up to ancient wisdom? Moral of the story, I plan to harvest some A. hepatica and A. canadensis this spring, tincture and learn. 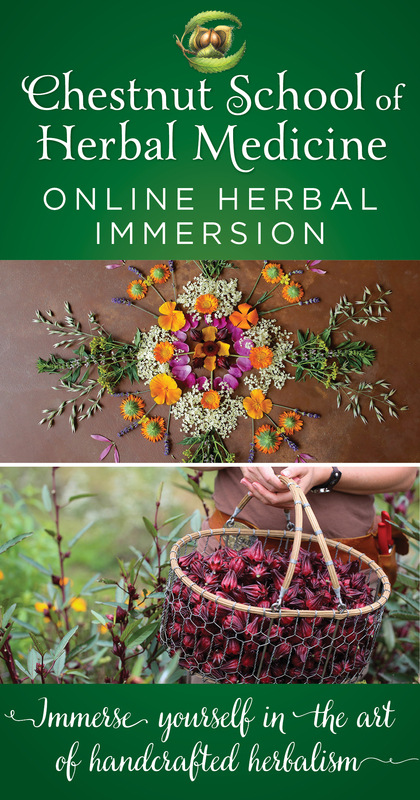 I just love the neverendingness of herbal learning/adventures! How did Anemone canadensis work out in your tincture? 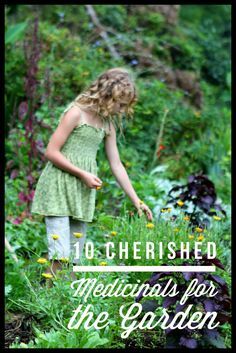 Did you find it to have the same medicinal qualities? Hi, I am primarily a gardener in UK though I have interests in herbal medicine too. Anemones are commonly pollinated by bumblebees in my area and honeybees a mile or so to the west where a few of my friends have hives. Look out for hoverflies and other larger insects too. I use pulsatilla homeopathic. (So much indication for babies & mamas.) Never realized anemone was pasque flower. How come deer ate my plant? Love them so for all uses! 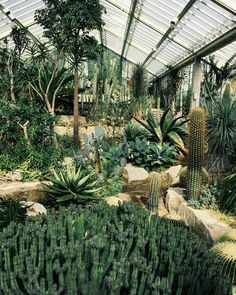 Wish I could grow them all over my property. Thank you for such a lovely and informative post! I also fell in love with Anemone at the SWSBM, but I wasn’t aware that my local wood anemone was a suitable substitute. I will have to explore this next spring… Do you notice any major differences in medicinal action between the wood anemone and more traditionally used pulsatillas? The main other anemone i have used is the above-ground-parts the Anemone tuberosa of the SW. I began experimenting with the Anemone species of the east when i moved to the mountains mostly by tasting for acridity and observing changes in the body. I find that thimbleweed (Anemone virginiana)can also be good medicine, depending on the stand, and it seems to be stronger later in the year. I was just going to ask if you used thimbleweed… That’s the only anemone I’ve spotted so far in Appalachia… Isn’t it also called North Carolina anemone? — is that the same plant? Pretty sure I met 7song at the Utah regional rainbow gathering. 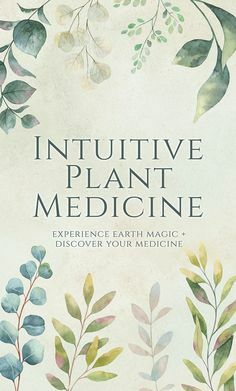 He really helped me through one of the most painful experiences of my life and had one of his apprentices give me anemone, along with valerian root and skullcap. This has to be the person I’m thinking of. 7Song is such a dedicated and skilled practitioner, and so generous with his time and knowledge. I’m glad he was there when you needed help! Juliet, thank you for writing and sharing this wonderful piece on Anemones. I particularly like your description of the plant as moving one’s center of gravity! I was also very interested to find the name of the acrid constituent–protoanemonin. Pulsatilla is an ethereal little flower covered in a fine layer of fuzz that makes it appear almost as if it is a hologram or something not wholly existing in this dimension. If picked, the flower contains an acrid constituent which can irritate the skin. However, when harvested with permission and reverence, this is unlikely to occur. Pulsatilla flowers vary in appearance—some with “petals” completely open, greeting the forest and passersby with open arms, while others are closed to the world in the shape of a tulip, as if shy and hiding. This is part of Pulsatilla’s medicine. Often in life we don’t know when to open or close ourselves and our hearts. It is a challenge to strike a balance between being open to the world and protecting ourselves. Pulsatilla teaches us to find that balance—to love selflessly without expectation and to understand when the time has come to find all we need within. Pulsatilla is also very good medicine for grief and stuck emotion. When something is just “wrong” and the feeling is vague, Pulsatilla can help to shift things just ever so slightly so that things can come to a head and become a bit more clear. Also an indispensable remedy to have on hand for acute panic attacks as well as general anxiety. what a wonderful description! are you using pulsatilla as a flower essence, homeopathic remedy or tincture? and just the flower? Thanks for sharing! I generally use drop doses of the tinctured blossoms. I also like to include one seed head in my tincture. 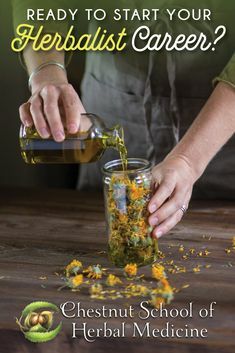 I my experience, the flower essence and tincture can be used fairly interchangeably.